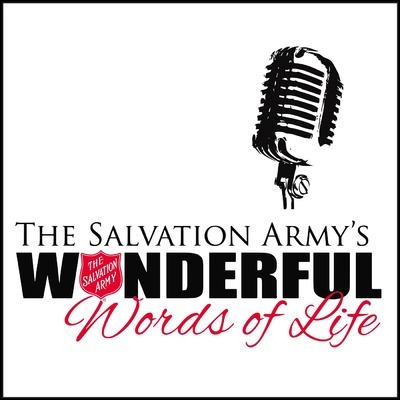 To support this ministry financially, visit: https://www.oneplace.com/donate/218 Wonderful Words of Life is a worldwide soundcast of The Salvation Army. It is a 15-minute program packed with lively dialog, interviews, the best Salvation Army music in various styles, and inspirational teaching. Learn more about our hosts and our featured music at www.salvationarmysoundcast.org.